Our firm handles legal matters in the following practice areas: Insurance Defense, Personal Injury, Wrongful Death, Insurance, Aviation Law, Medical Malpractice, Construction Litigation, Surety, Business Law, Real Property Law, Sports Law, Employment Law, Civil Trial Practice in all Courts. John R. Rodman graduated from Northwestern University in 1971 with a B.S. in Political Science. He was selected Academic and Athletic All Big 10 in Football and awarded the Big 10 Medal of Honor for Outstanding Scholar Athlete at Northwestern. He also received the Pendelton Award for Outstanding Character and Academic Achievement. Thereafter, he attended Northwestern Law School and he received his Juris Doctorate in 1974. In 1974, John moved to Colorado where he was appointed an Assistant Attorney General with the Colorado Attorney General’s Appellate Office, and thereafter with the Colorado Organized Crime Strike Force. In 1979, John joined Paul D. Renner & Associates and became a partner of Renner, Rodman & Burke in 1985. 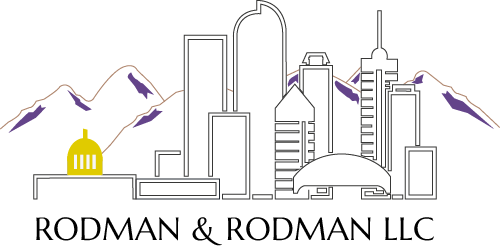 In 1991 he started John R. Rodman & Associates. 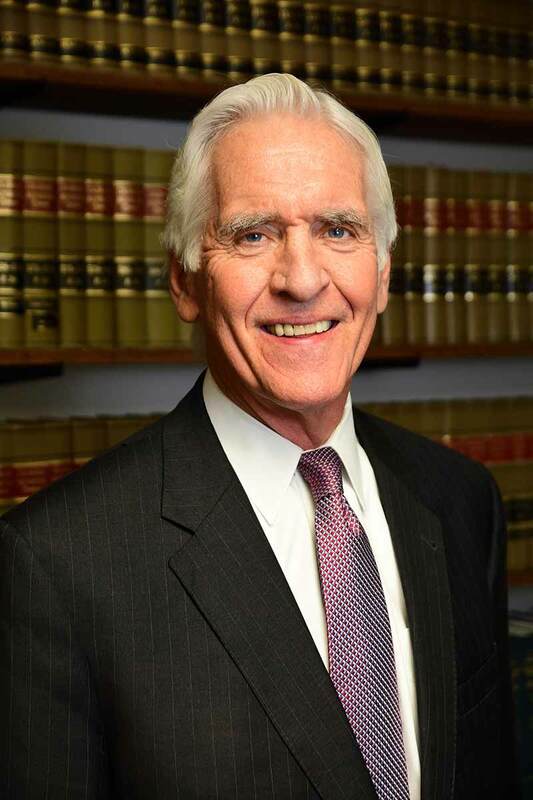 John has been a member of the Denver Bar Association, Colorado Bar Association and Colorado Defense Lawyers Association since 1974. 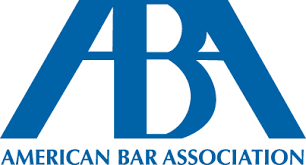 He has been a member of the International Association of Defense Counsel since 1987 and was elected to the American Board of Trial Advocates (ABOTA) in 1990. In 2000 John served as President of the Colorado Chapter of ABOTA. From 2000 to present he has served as a National Board Representative for ABOTA and served as ABOTA National Membership Co-Chairperson, and as Co-Chairperson of the Long Range Planning Committee. In 2015 he was elected Trustee and Secretary of the Foundation of ABOTA. In 2016 he was elected Treasurer of the Foundation of ABOTA. 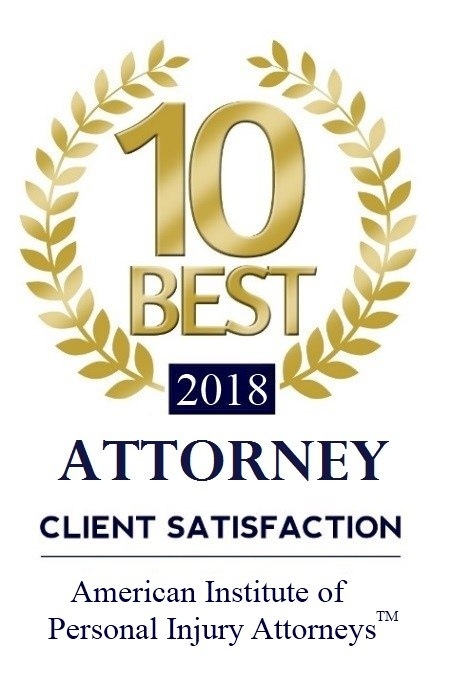 John has been AV rated by Martindale-Hubbell for more than 25 years, a Colorado Super Lawyer, one of America’s top 100 Attorneys in the State of Colorado, a Top Attorney in America by Who’s Who Legal and selected as an A.M. Best’s Insurance Practice Attorney. John has presented at various conferences, including the American Judges’ Association, and the Colorado Judicial Conference. He has taught at Masters in Trial Programs throughout the United States and has been a faculty member for each of the ABOTA National Trial Colleges held on the campuses of Princeton University and Harvard Law School since 2010. John has chaired and presented six Colorado Teachers’ Law Schools and participated with IAALS, ACTL and ABOTA, in creation of the Model Pilot Program for medical malpractice and business litigation in Colorado. In 2012 John was selected to a six year term by the Governor of the State of Colorado, the Colorado Attorney General and the Chief Justice of the Colorado Supreme Court as a member of the Second Judicial District Nominating Committee. In his free time he enjoys fly fishing and spending time with his family. The office of Rodman & Rodman, LLC. practices law in Denver, Colorado and Denver Co. Our entire staff is dedicated to helping clients with their legal matters. Please contact our Denver law firm with questions about your legal issue. Provide as much information as possible regarding your inquiry. While this contact does not serve to establish an attorney/client relationship, it will allow our legal team to begin an assessment of your case. The New Office is Open! © 2019 Rodman & Rodman, LLC.